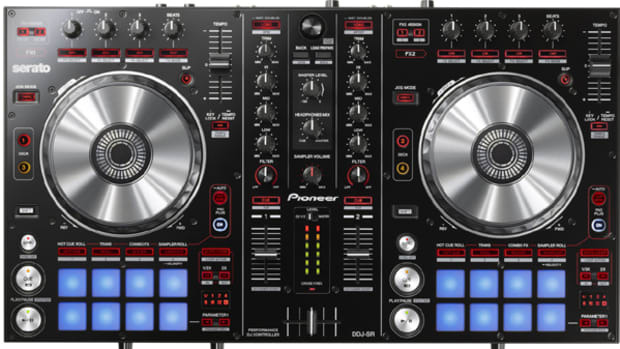 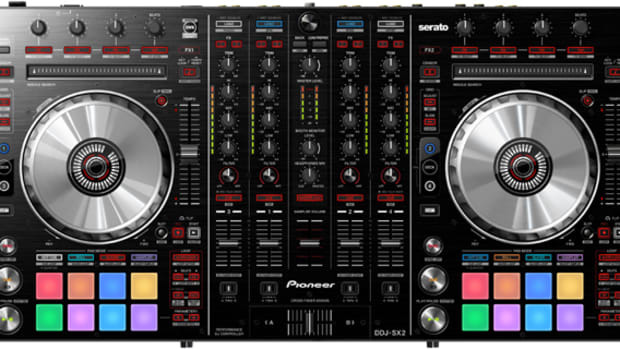 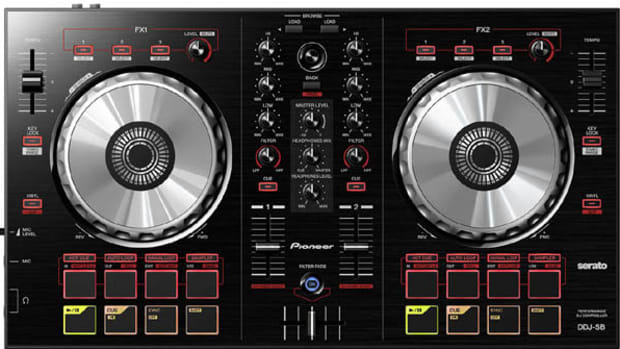 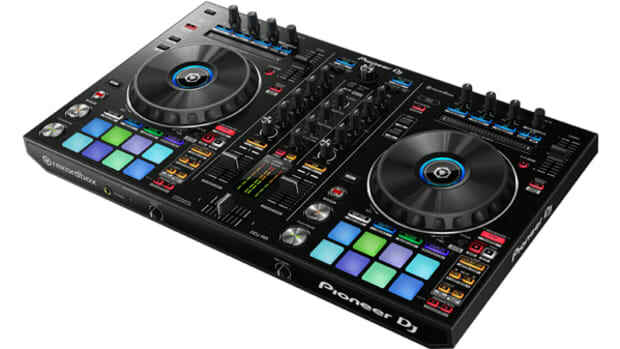 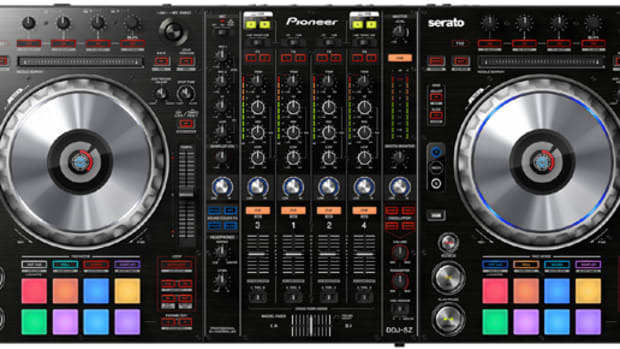 The New Pioneer DJ DDJ-RR is very similar to the DDJ-SR for Serato, but this one is built specifically for Rekordbox DJ software and it includes RGB backlit pads that the original did not. 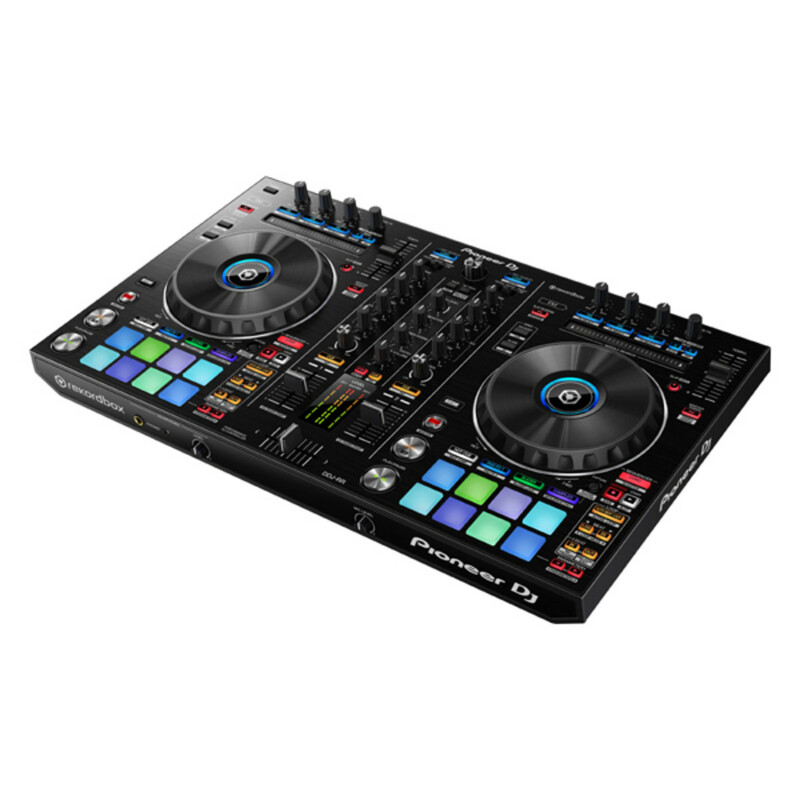 The DDJ-RB and DDJ-RR are also the first controllers to support PC Master Out, for playing master output through your computer’s internal speakers or connected desktop speakers, while using the controller for your headphones at the same time. 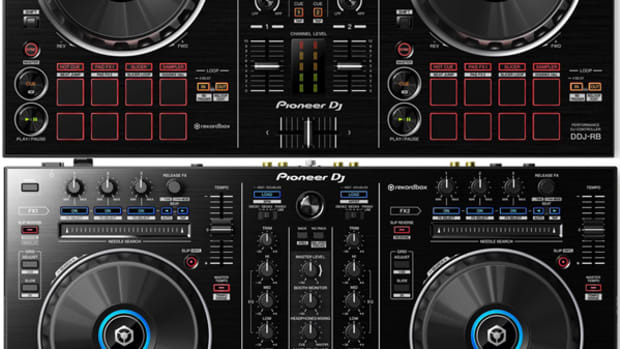 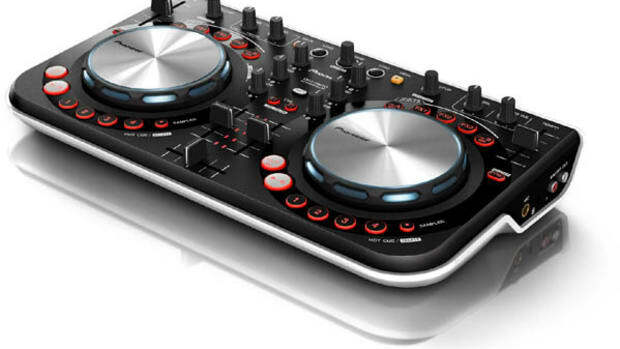 The DDJ-RR also has a new Sequence feature that allows DJ&apos;s to perform in new ways. 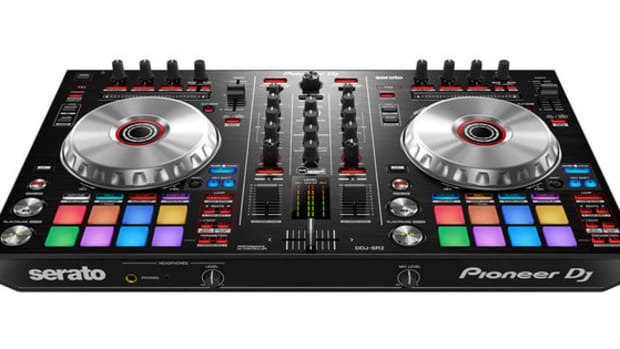 Check out our full review video above and the review summary below to get our thoughts on the new DDJ-RR Rekordbox DJ Controller.